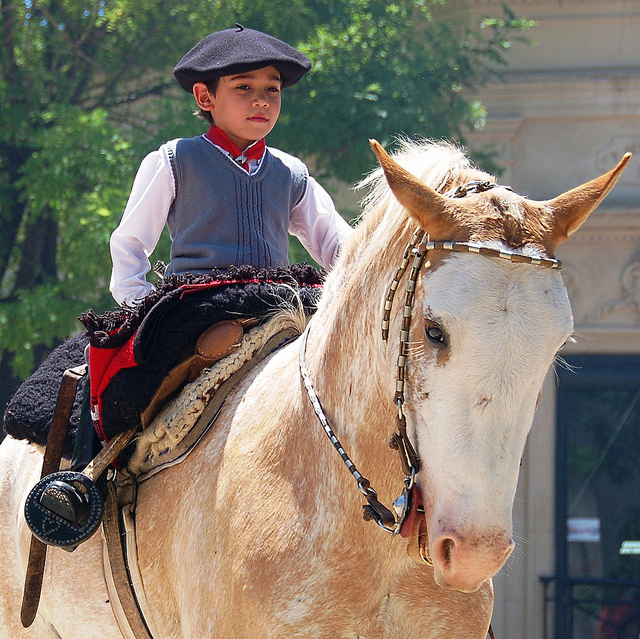 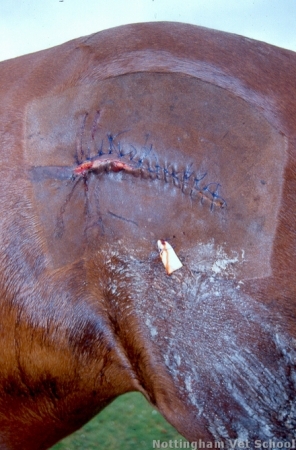 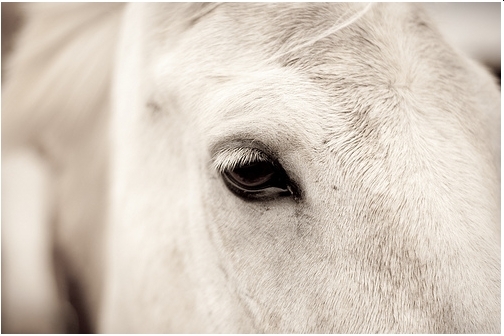 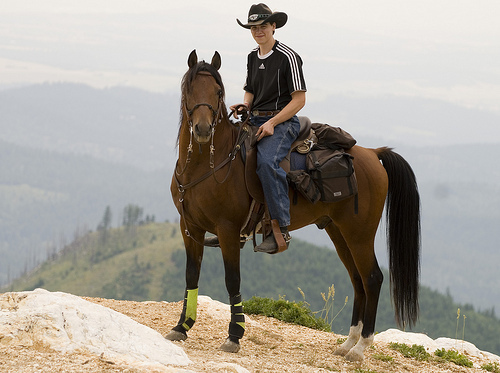 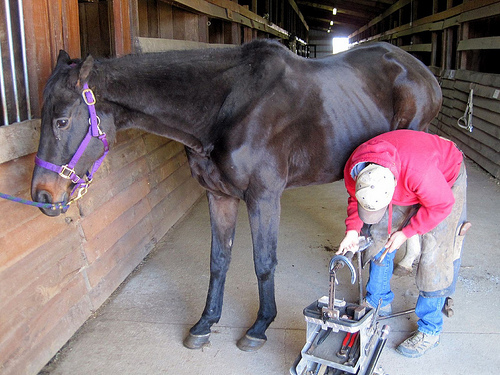 7 Basic Horse Care Questions Answered! 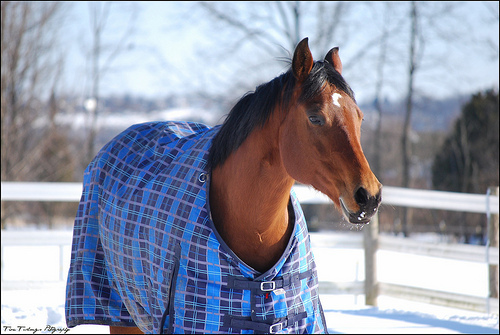 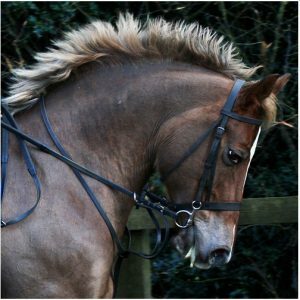 5 Pointers – What To Look For In A Turnout Blanket? 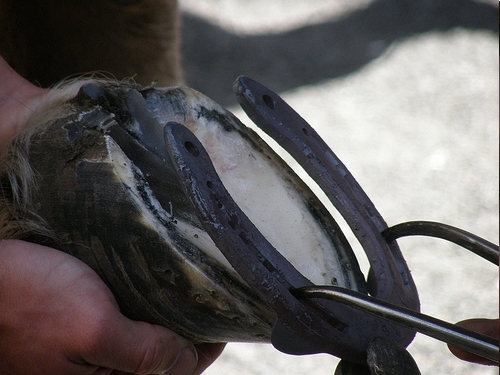 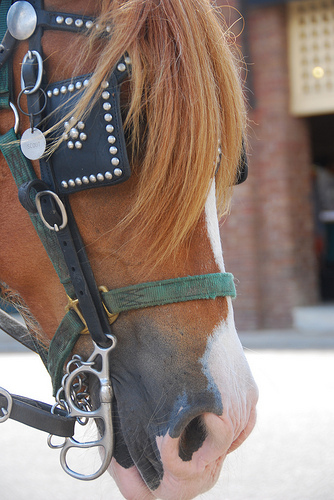 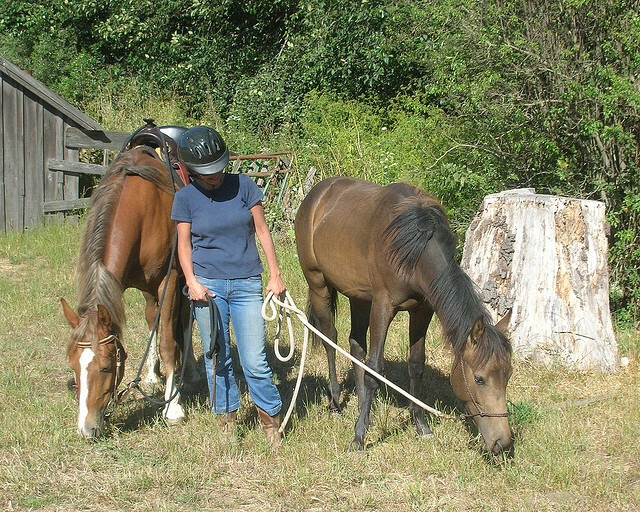 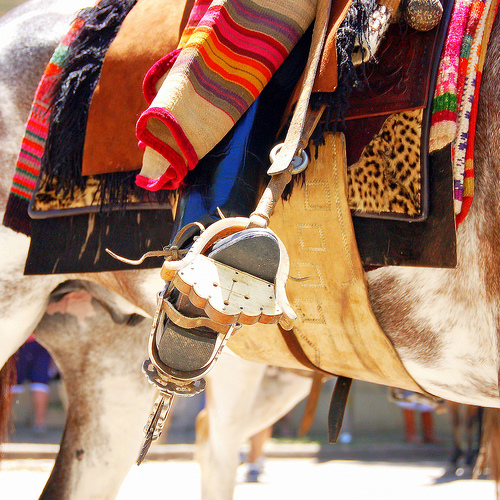 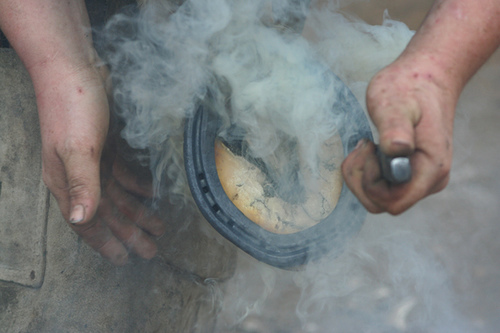 3 Questions On Horse Shoeing Basics Answered! 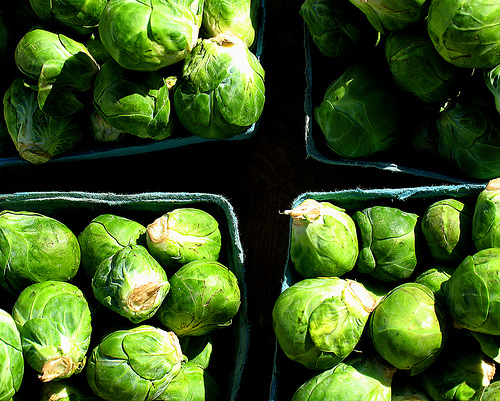 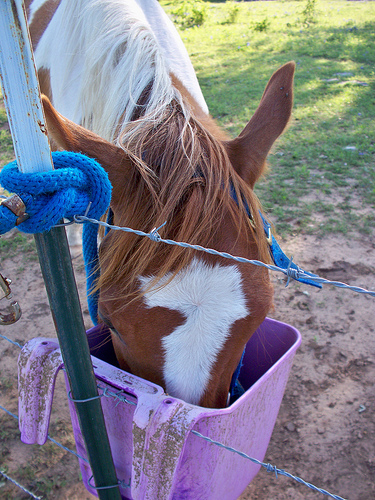 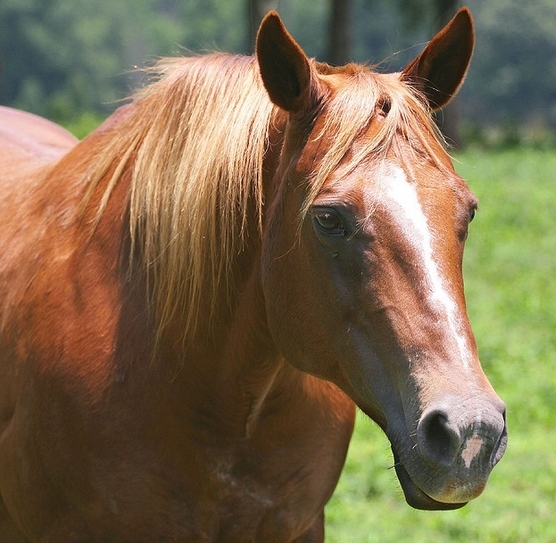 12 Plants You Shouldn’t Feed Horses: These Are Poisonous!